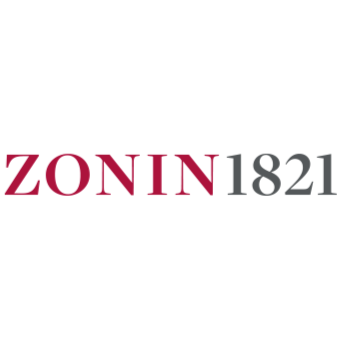 “The most exciting part of my job as winemaker is unpredictability, because each harvest is different from one another; each vintage always brings something new to discover” – Winemaker, Marco Rabino. D.O.C Friuli Aquileia presents level lands with, in the north, an average clay structure and towards Grado Lagoon, a more pebbly and sandyarea. The wine (just filtered, not fermented) is stored at 32°F (0°C) from harvest time until fermentation. 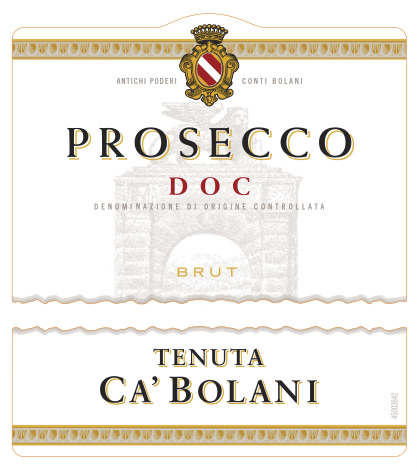 Fresh and elegant, the Tenuta Ca’ Bolani Prosecco shows beautiful mineral notes with elegant white flowers and stone fruits. The palate is dry and reveals almond notes that lead to a long finish.